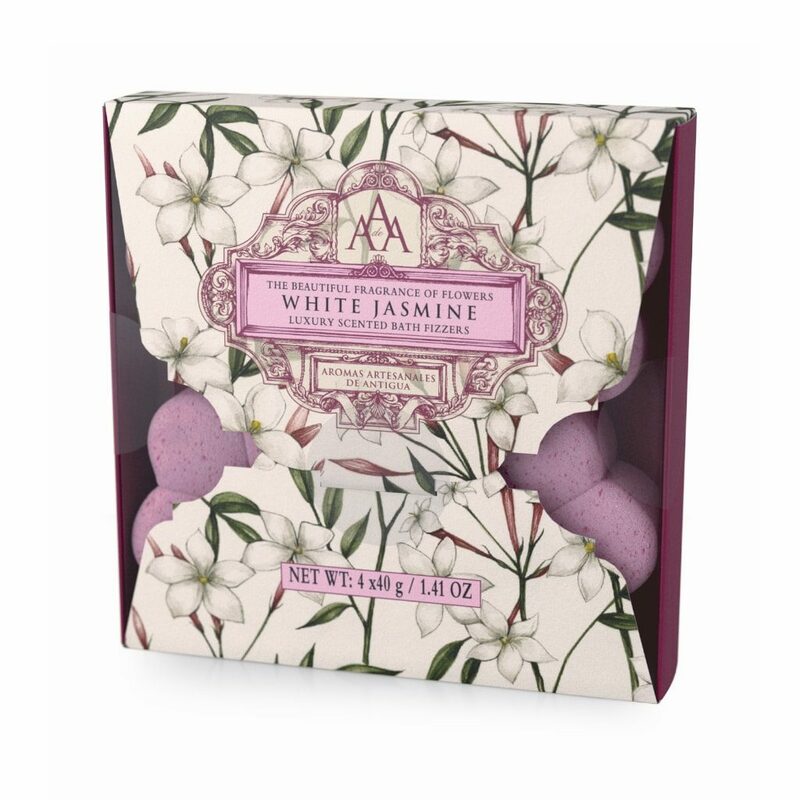 An adorable Gift Set containing four, 40g flower-shaped White Jasmine Bath Fizzers. Add a AAA bath bomb to warm water to colour, soften and scent your bath water. 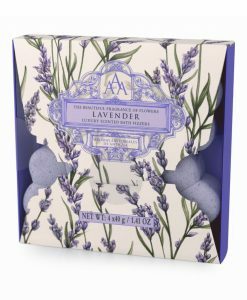 An adorable Gift Set containing 4 x 40g flower-shaped White Jasmine Bath Fizzers. Add a AAA bath bomb to warm water to colour, soften and scent your bath water. Therefore, simply sit back, relax and enjoy the floral, classic fragrance of White Jasmine.